A beautiful classic basket for Christmas, that's the perfect combination for a Merry Christmas and Happy New Year. 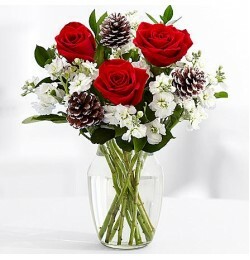 The right choose to gift your partners in business, family and friends. 01 Panettone Bauducco 500g 01 Almaden win.. 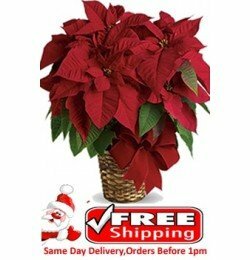 Send this classic red poinsettia plant for holidays, the christmas flower in deep red tones is the perfect gift for work partners, family and friends. ..
A special kit for christmas so you can send to Sao Paulo. This kit contains a bottle of Chilean Wine (or similar) and Bauducco Panettone (500gr) ..
basket with two Chilean or similar wines, excellent gift for friends and family. 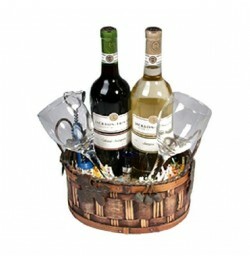 2 chilean wine (or similar) Basket ..